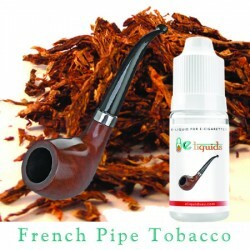 This is perhaps one of the oldest tobaccos around today. 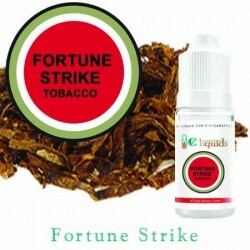 The fine cut leaves that have been famous throughout the tobacco world for decades are now brought to you in a strong yet palatable e-liquid. 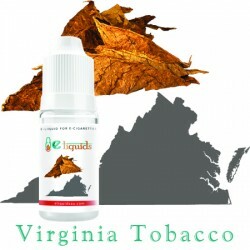 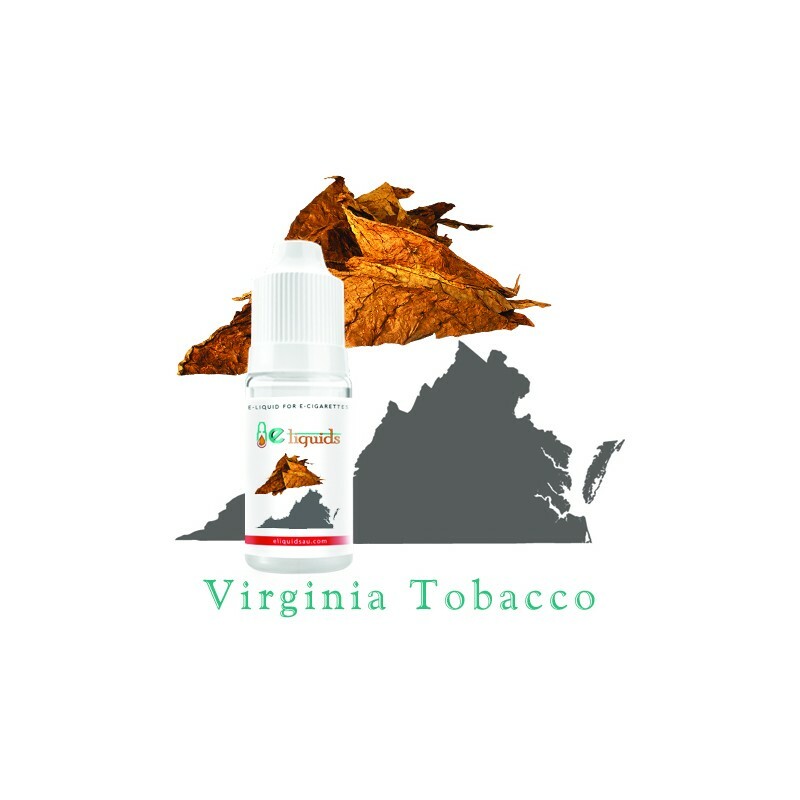 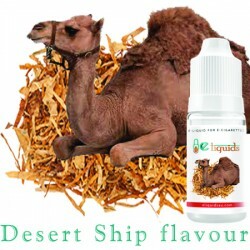 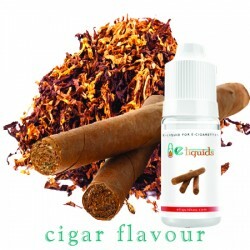 This e-liquid is perfect for those who prefer rich, strong tasting American tobacco. 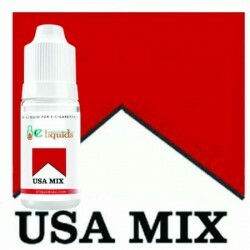 This e-liquid won’t let the critics down.